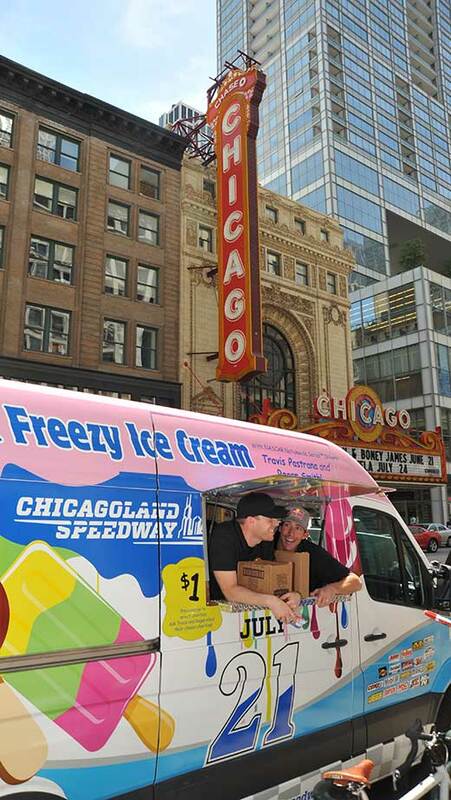 Welcome to Windy City Ice Cream, Chicago’s premier ice cream truck company. 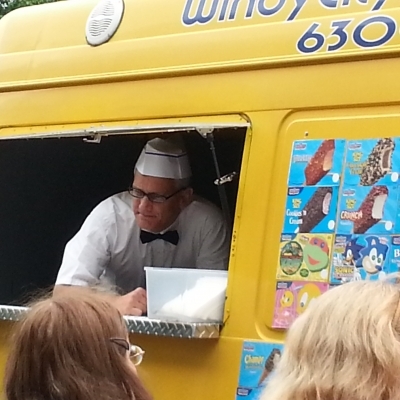 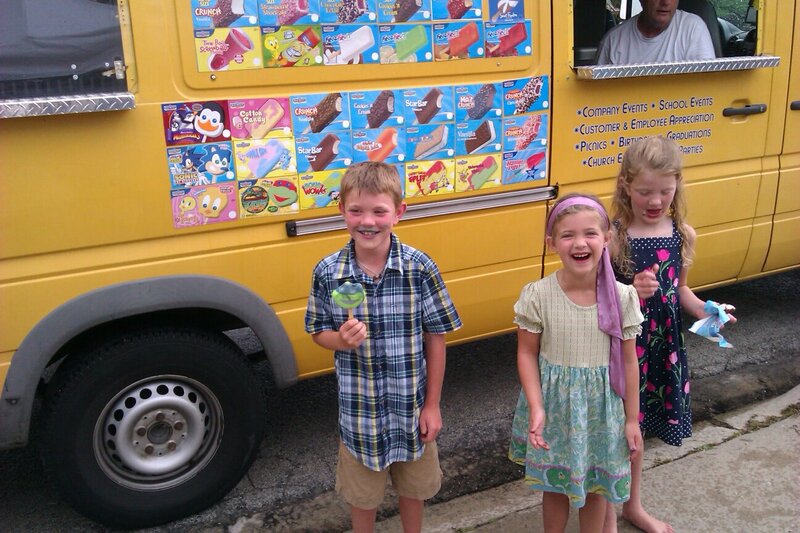 Windy City Ice Cream services Chicago and the surrounding suburbs with a great ice cream truck experience. 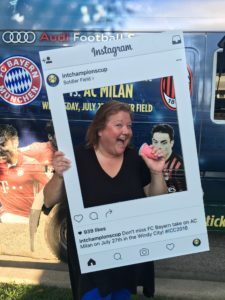 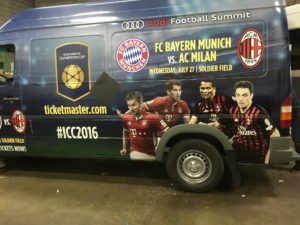 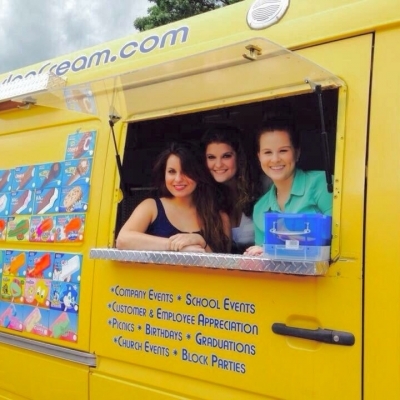 If you are looking for a fun and unique idea to try at your next gathering, whether it is a birthday party, corporate function, or a way to thank your employees or customers, surprise them with the Chicago ice cream truck that they won’t soon forget. 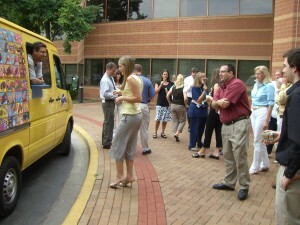 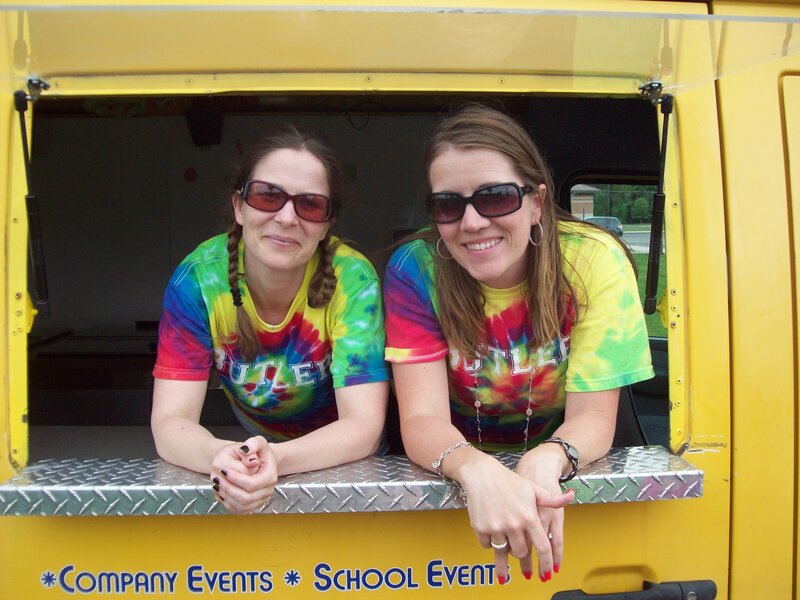 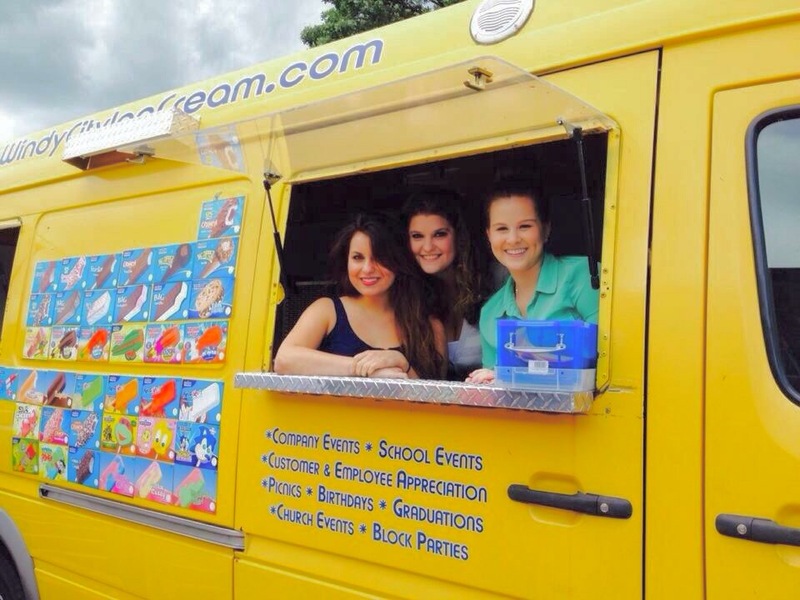 With our unique fleet of ice cream trucks, we can service parties and events from 50 people to over 5000 people. 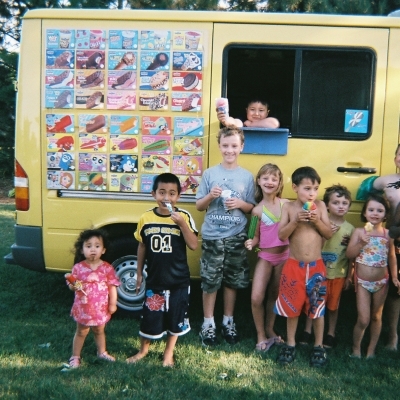 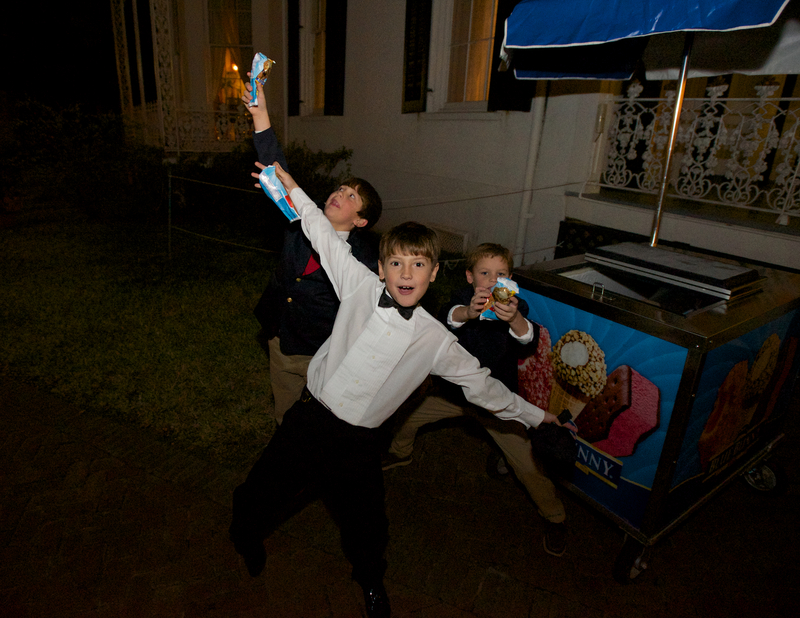 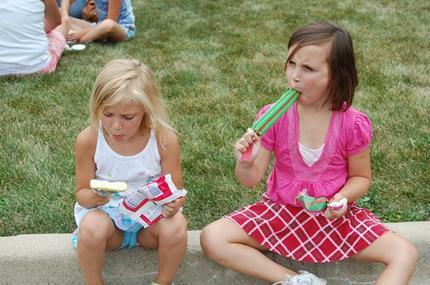 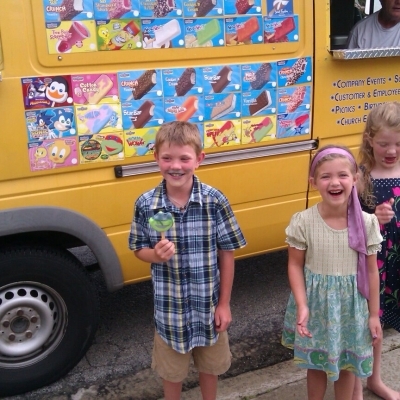 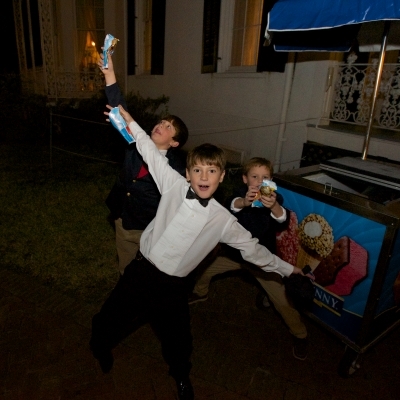 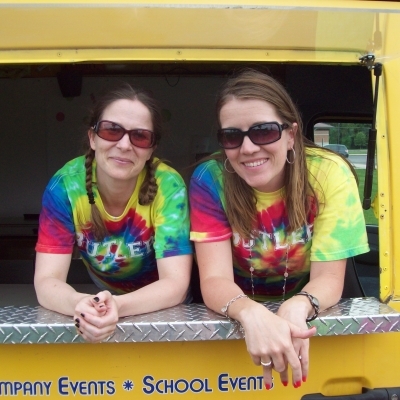 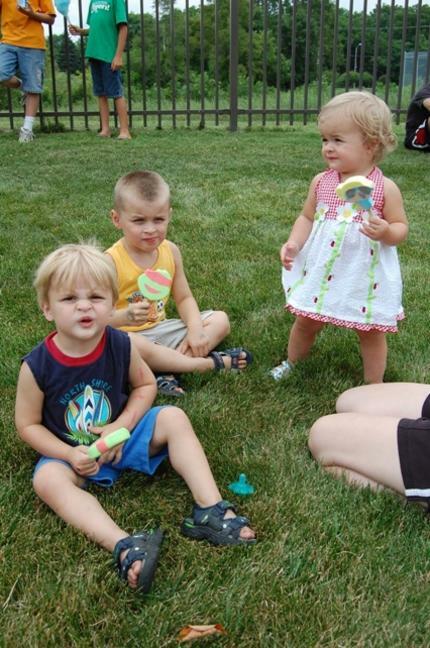 Our ice cream truck drivers are professional and presentable and will make a great impression on you and your guests. 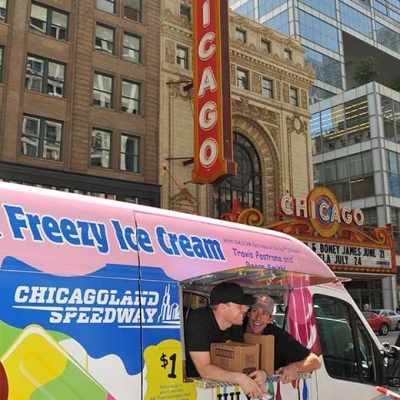 With hundreds of satisfied customers all over Chicago who call us back year after year, Windy City Ice Cream will leave a smile on everyone’s face. 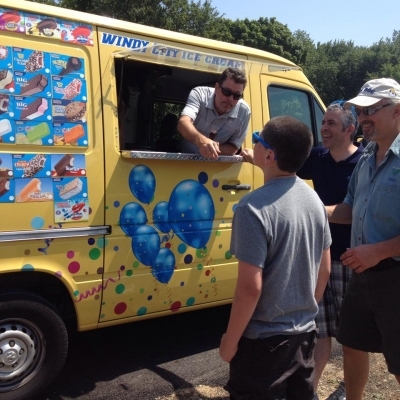 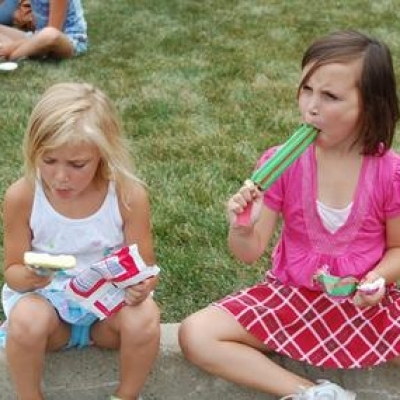 For more information or to request a quote on having an ice cream truck visit your Chicagoland location, feel free to fill out our easy and convenient form on this site and a representative will contact you promptly. 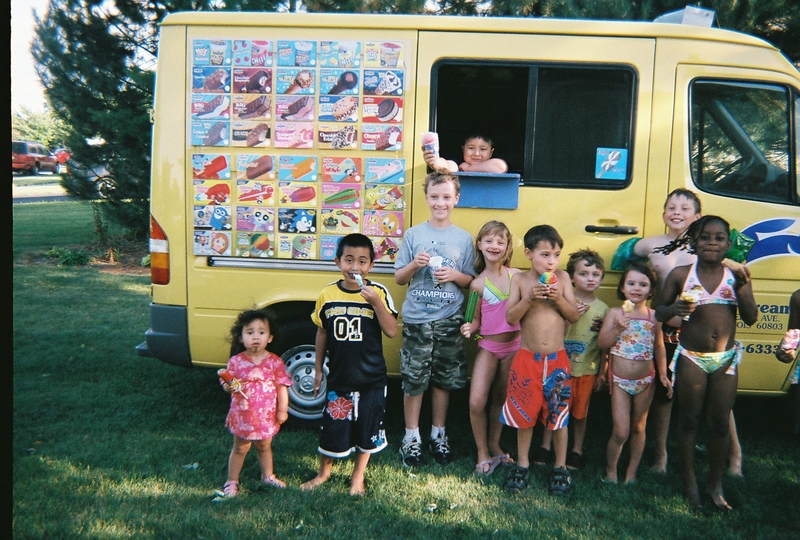 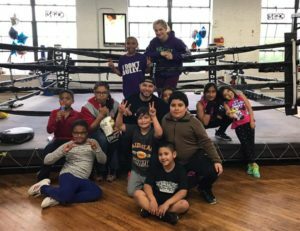 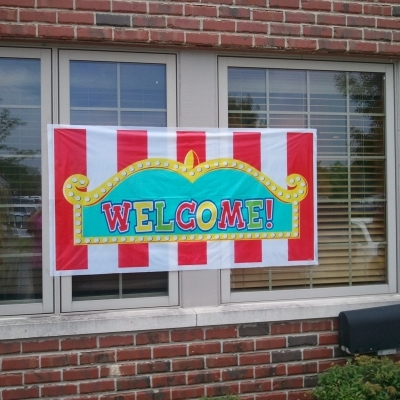 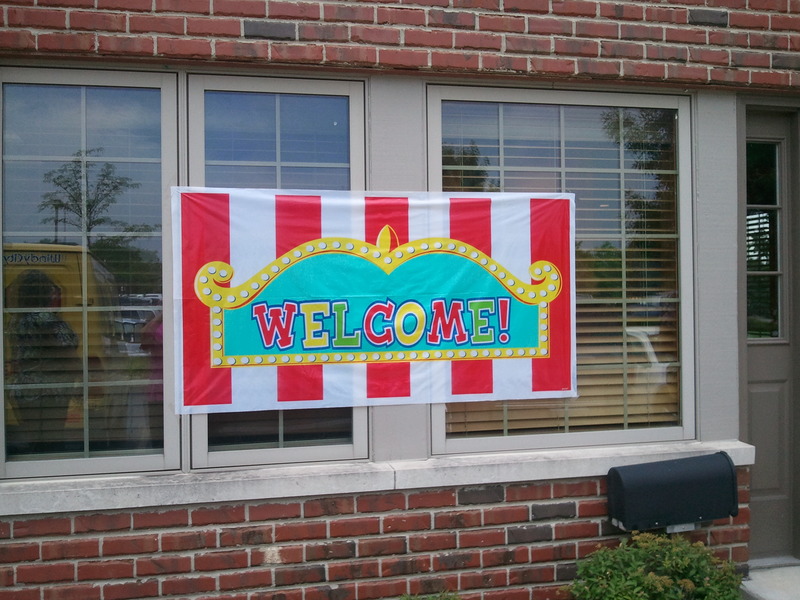 Although we are based out of Chicago, we do visit a number of the suburbs surrounding Chicago, so even if you are not located close to downtown Chicago, we might just make the drive out to visit you to put a smile on everyone’s face. 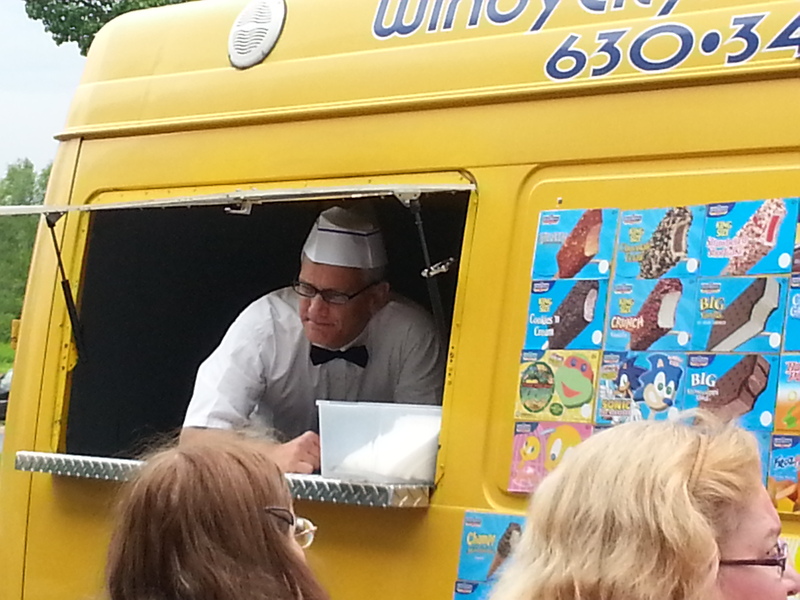 Thank you for visiting our site and Windy City Ice Cream looks forward to making you our next satisfied customer.